For those who aren’t aware, Jack Welch was the president and chairman of the board for General Electric during the 80s and 90s. He has been identified as one of the most influential people of the twentieth century and was named “Manager of the Century” by Forbes in 1999. He’s a formidable business leader who came from (extremely) humble beginnings. 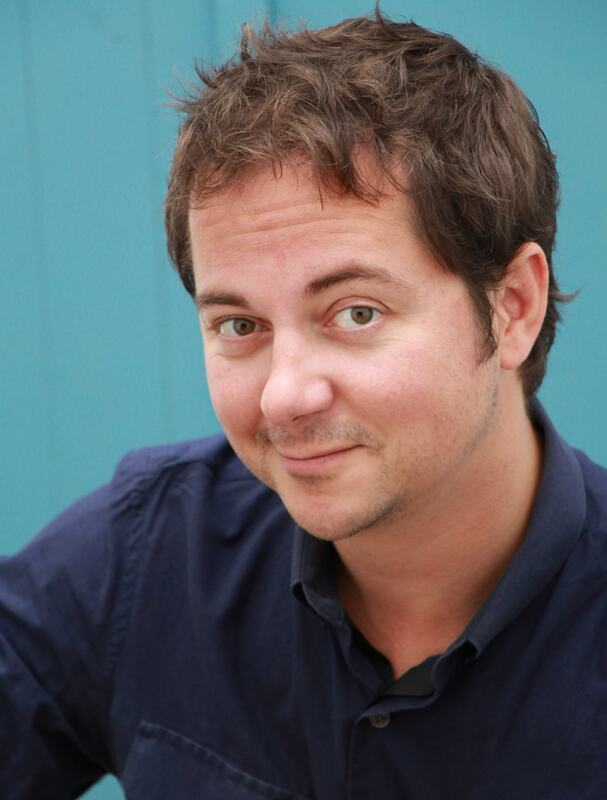 He’s the true American success story, and his autobiography Jack: Straight from the Gut, is an insightful look into the qualities and attitudes of a winner. "After all, business is a game." It doesn’t matter if you work for a major corporation like General Electric, or a start up of 5 people. The key to success in any business is passion. "After each promotion, she and the kids would celebrate by decorating the house and driveway with colorful streamers." 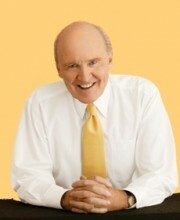 Jack Welch had fun in everything he did. He loved his work, and he loved to celebrate accomplishments; all of them. With his family he celebrated his personal accomplishments (promotions, successful projects, even golf wins). With his team he celebrated the projects, his staff accomplishments and major milestones. He worked extremely hard at everything, but made sure to take time out for reflection and enjoyment. We can all learn something from that. Anything worth working hard at is worth celebrating; along the way and at the “end”. Make sure you take time out to reward your hard work. You don’t have to buy a new car to celebrate either. Being a bit of a music junkie, I used to reward myself with a CD purchase every $10,000 in sales I hit. It’s amazing how much sweeter victory is when you have a reward for yourself at the end. Have fun with everything you do – life’s too short to wait until retirement to enjoy yourself. "Making initiatives successful is all about focus and passionate commitment. The drumbeat must be relentless. Every leadership action must demonstrate total commitment to the initiative." It’s absolutely true that the speed of the pack is determined by the speed of the leader. You need to have clearly defined goals and rewards for hitting those goals. Once those are defined however, you need to make clear to your team (however you define “team”) what those goals are and how important they are to hit. You need to hammer the point home, every chance you get. A national sales manager I used to report to used to incorporate our nationwide goals into the signature of his email address; “60 in ’07,” or “See you at President’s Banquet”. The point is to stretch the mindsets of those around you through repetition and focus. Know what your goals are, and then become your organization’s biggest cheerleader. Jack: Straight from the Gut, is an eye opener. It’s a fresh and inspiring look into big business and the surprising story of an entrepreneurial minded man who succeeded in revolutionizing a 100 year old corporation. Jack Welch is loud, brash and in your face; the complete “anti-corporate” that, on a superficial level, you would never imagine running a global player like General Electric. Read 15 pages in though, and you realize there’s more the Jack Welch than ranting and extreme competitiveness. He believes in human beings. He believes in honesty, integrity and the pursuit of excellence. It’s his values that make Jack a winner. It’s his unwavering faith in himself and those around him that have made him the legend that he is today. He may not be “CEO material” on paper, but then again he may have redefined what “CEO Material” is. More than anything, he’s comfortable being himself. We should all take a page from Jack’s book. Life’s too short to live it any other way.